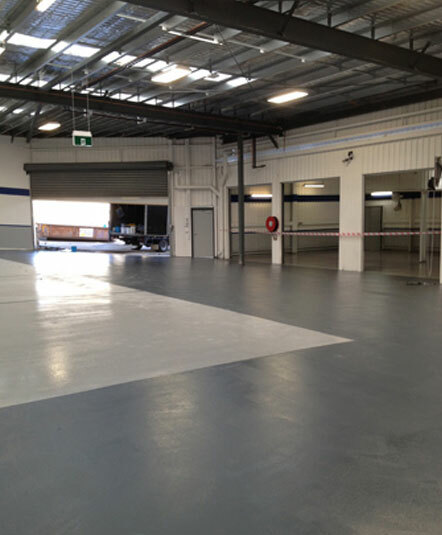 Whether it’s used as a sealant on the surface of a new concrete floor, or to repair the damage done to an existing concrete slab, an epoxy floor coating provides you with a practical, cost-effective and aesthetically pleasing option. Used in warehouses and factories restaurants alike, it is epoxy’s extreme versatility that has made it the go-to option across industrial, commercial, retail and residential environments. Commonly used to create safety markings on concrete, our team can apply epoxy flooring Berwick business owners will be able to rely on for many years of use. As a hard-wearing and easy-to-clean surface, epoxy floors provide many advantages over other concrete coatings. In commercial kitchens, food plants we recommend a urethane floor coating as it provides a moisture-resistant surface that is easy to clean and resistant to oil and water stains. The capability for additional anti-slip properties to be incorporated makes it suitable for use around sinks and freezer areas, while it also protects the underlying concrete from cracking due to temperature changes and water damage. When cracks and crumbling appear in parking lots or garage floors, epoxy coating can prove an efficient and cost-effective method of repair. The team at Baker Technical Epoxy Flooring Services have been performing concrete floor coating, resurfacing and repairs for close to fifty years, so if you think your concrete is beyond repair, call us for a free quote and assessment. Sometimes replacement is the best option, but if the structure has not been compromised then coating your garage with an epoxy surface can be an effective way to restore the integrity of your floor. When combined with self-levelling mixtures, worn and uneven surfaces can be made safe and useful again. A new epoxy coating will also protect your concrete floor from further damage, making it a truly smart investment in the life of your garage, factory or warehouse floor. Searching for a reliable company to install epoxy floor coating ‘near me’? 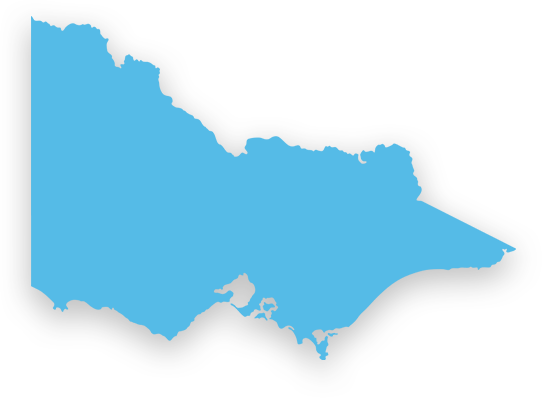 Berwick locals can call us on 03 9543 6888 to have their questions answered today.